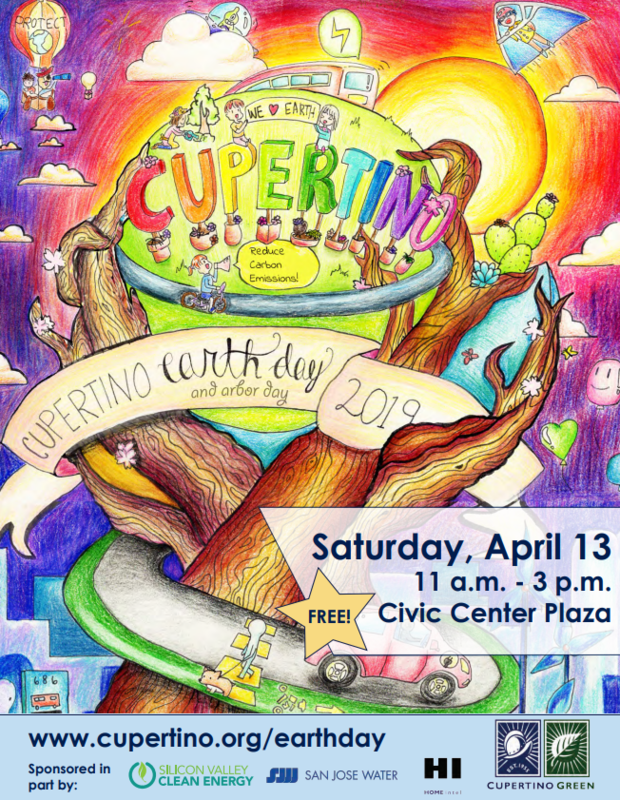 The City of Cupertino is hosting a free Earth and Arbor Day Celebration on April 13 at Civic Center Plaza from 11 a.m. to 3 p.m.
Local organizations and community members can enjoy hands-on activities, food and live performances while learning about our earth and forests, and how to protect them. The annual event consistently attracts over 5,000 attendees and 75 partner organizations. Activities include yoga, rock climbing, a neighborhood tree walk, the “Pedal 4 the Planet Family Bike Ride”, arts and crafts and more. If you are interested in volunteering for the event, register here. For more information about the event, schedule and tabling partners, click here. 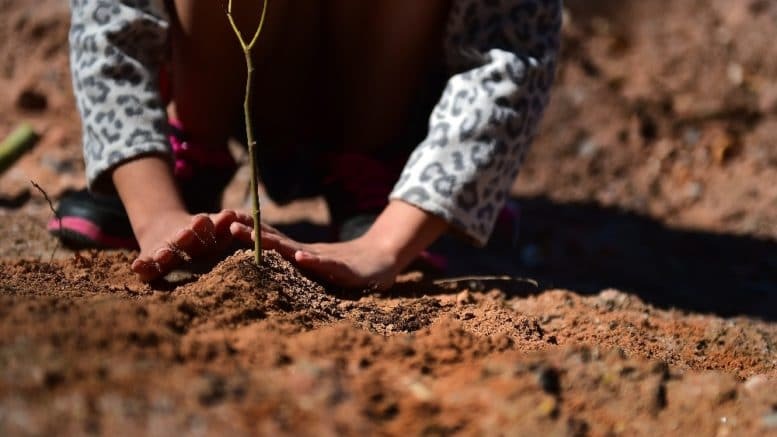 Be the first to comment on "Celebrate Earth and Arbor Day in Cupertino"